Slot Boss | ONLINE CASINO VS REAL CASINO | 10 Free Spins Bonus Today! 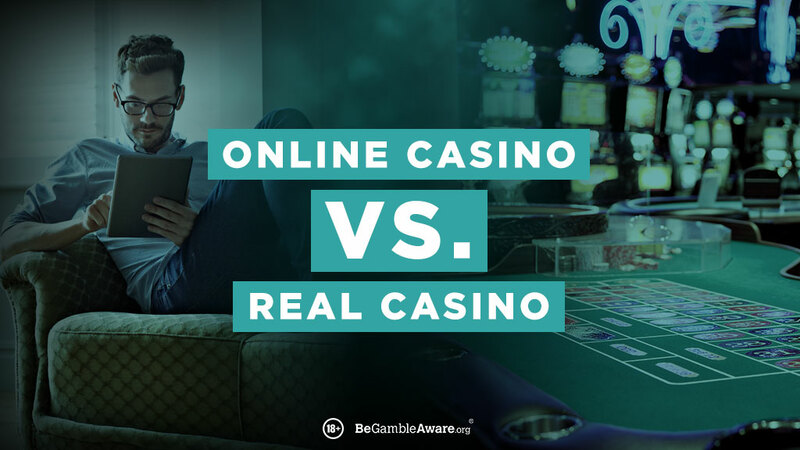 Online Casino vs. Real Casino - Which is better? So online casino or land based casino, which is better? At Slot Boss we’ve compared the pros and cons and everything in between. The question is, which do you prefer? The real-world casinos or the digital offering? But have you looked behind door number three? What if we told you you could get the ultimate live casino experience online at Slot Boss. Here’s what we think. Online casinos can be reached from anywhere, your phone, tablet or computer. You can play your favourite slots while traveling on the bus, on your lunch break at work, play a few spins while waiting in a queue, whenever you have a few minutes spare online casinos can be reached with just a few clicks on your phone. Just download the Slot Boss app and you are ready to go wherever you are! Not only can you play whenever you’re on the go because online casinos are of course also available at anytime from the comfort of your own home. Most online casino sites have hundreds of slots available for you to choose from such as Starburst, Rainbow Riches and Wish Upon a Jackpot. On top of that there’s casino games and live games such as Live Poker, Live Blackjack and Live Baccarat and a range of different table games such as Player’s Suite Blackjack and European Roulette. All these games are available for everyone to play at anytime, it doesn’t matter if there’s more than one player on the same game there’s always room for more. Land-based casinos are a little bit more restricted to how many games they can offer their players at once since first of all the slot machines and casino tables take up space which is something land-based casinos are limited to. So what most casinos do is to keep the most attractive games meaning that if your favourite game isn’t among the most popular ones you’ll probably not find it at a land based casino. So game availability is definitely wider at an online casino compared to a land based casino. And to be honest most games that actually are available in a land based casino can more than likely also be found in an online casino. Browse through the wide range of slots at Slot Boss, I bet you can find your favorite. The slots and casino games are easier to find at an online casino with a simple search bar and one game can be played by multiple players at once. Slot Boss attempts to recreate the same features and atmosphere as being in a real casino. The slots and casino games in a online casino keep a very high standard these days with great quality graphics and engaging music which will give you a thrilling real life experience. Online casinos also offers top live casino games from the best gaming providers such as NetEnt live Blackjack or Evolution Gaming Baccarat. These games are played on a real casino table with a real person as your dealer, you can communicate with your dealer and with the other players at the table just like in a land based casino. With the high quality and professional dealers you will feel as you are in the middle of a busy casino in Las Vegas even if you are actually just sitting on your old couch at home. With that said, walking in to a real life casino with the sound of spinning slot machines, people cheering and money rattles through the machines is pretty hard to beat. So if you’re looking for that little extra in your experience land based casinos might be more your thing. So which is better? Online casino with it’s availability, convenience and great range of slots and casino games or the land based casino with it’s engaging atmosphere. It’s up to you! As a player you need to decide what you value when it comes to gaming. Not every player will value the same things of course and the opportunities are endless when it comes to gaming no matter if you choose online casino or land based. Both have their pros and cons and both will attract people in different ways. There’s no right or wrong, good or bad the most important thing to remember is to enjoy yourself while playing no matter if that’s online or in a land based casino.